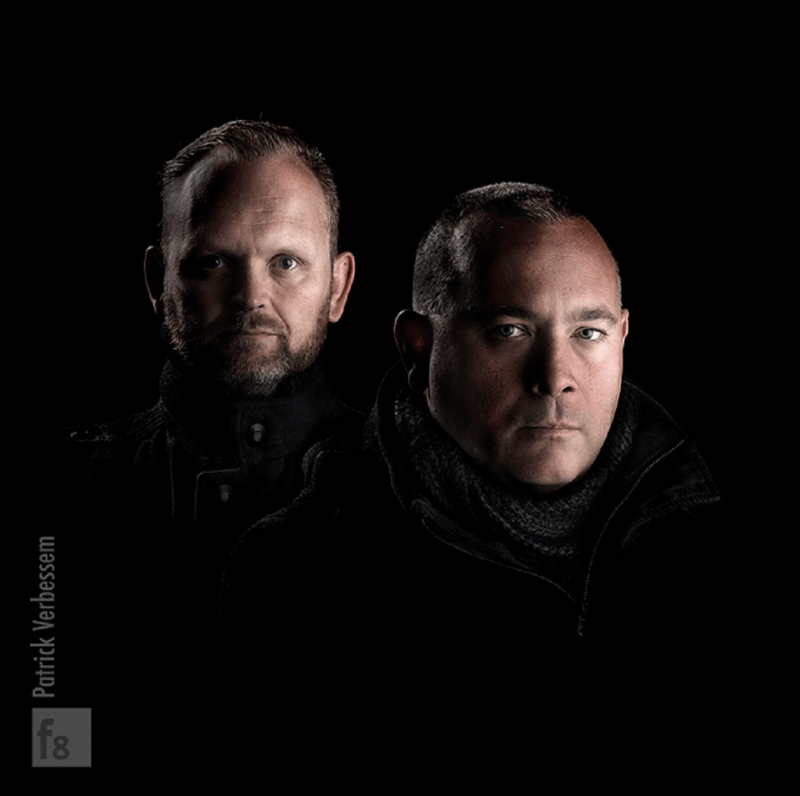 To close this fruitful 2018 year in beauty, Belgium’s vintage synth pop duo Metroland are releasing today the exclusive “Reframed” digital EP (first via Bandcamp). The EP literally offers a bridge between this year’s studio album “Men In A Frame” and its conceptual colour vinyl companion “Framed” coming out in January 2019 (and available here for ordering). This new EP also announces the second “Pictures To Listen Too“ exposition at the Cultuur Centrum of Mechelen – Belgium from its vernissage on 26th January 2019 until 24th March 2019.